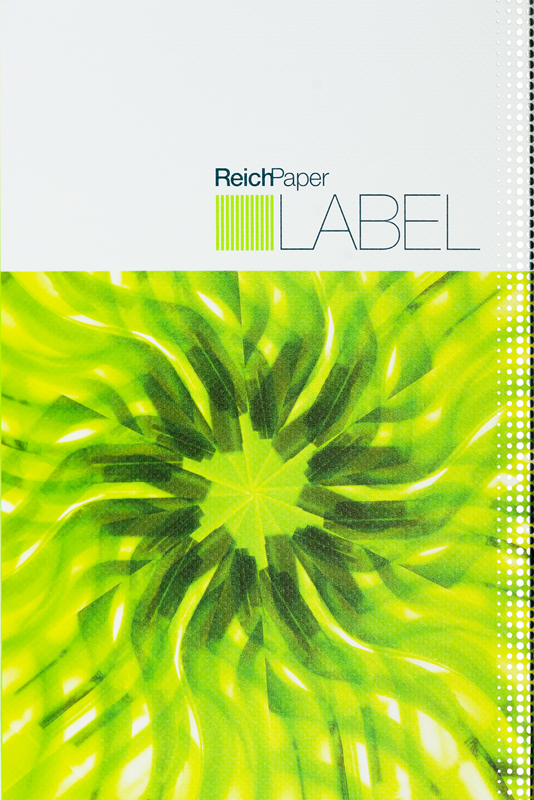 Reich Paper offers a wide selection of stocked wine label paper in North America. Combining both technical and aesthetic excellence, all LABEL papers have wet strength and anti-mold treatments and meet the most demanding requirements of this segment of the industry. These papers are also perfectly suited for craft beer, spirits, specialty food and cosmetic labels.